Hi! My name is Jenny Brown. 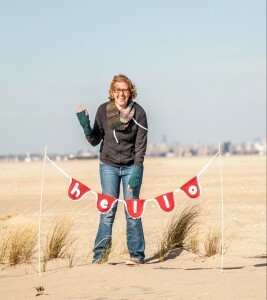 I’m an awesome crocheter, craft lover, and pattern designer living in Northern New Jersey (by way of Pennsylvania, Oklahoma, and West Virginia). I create patterns that allow you to express your creativity in every crochet project with instructions that are fun, easy-to-follow, and have as few ends to weave in as possible. I learned to crochet as a little kid when my left-handed mom learned to stitch right-handed so she could pass the craft on to me. 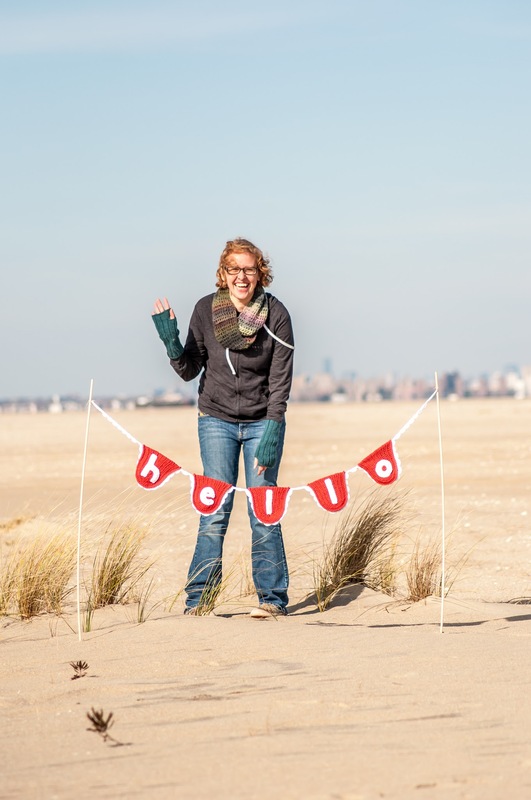 That little bit of crafty kindness changed my life and gave me the chance to participate in the largest yarn bombing in the US, share original crochet projects with the world, and sell over 1,000 (and counting) patterns through Etsy, Ravelry, and Craftsy. When I’m not crafting, I’m drinking great beer, eating vegetarian meals, and laughing louder than I should. I’m lucky enough to live with Craft Husband below my college best friend Erin, her husband, and their two children: Alexander & Babes (seen throughout this site as the world’s best crochet models). Erin Markan is the official photographer for Hi, Jenny Brown and her photographs appear throughout this site and in every pattern and stationery product. Erin trained in photojournalism and has had her photographs published in many newspapers and magazines. 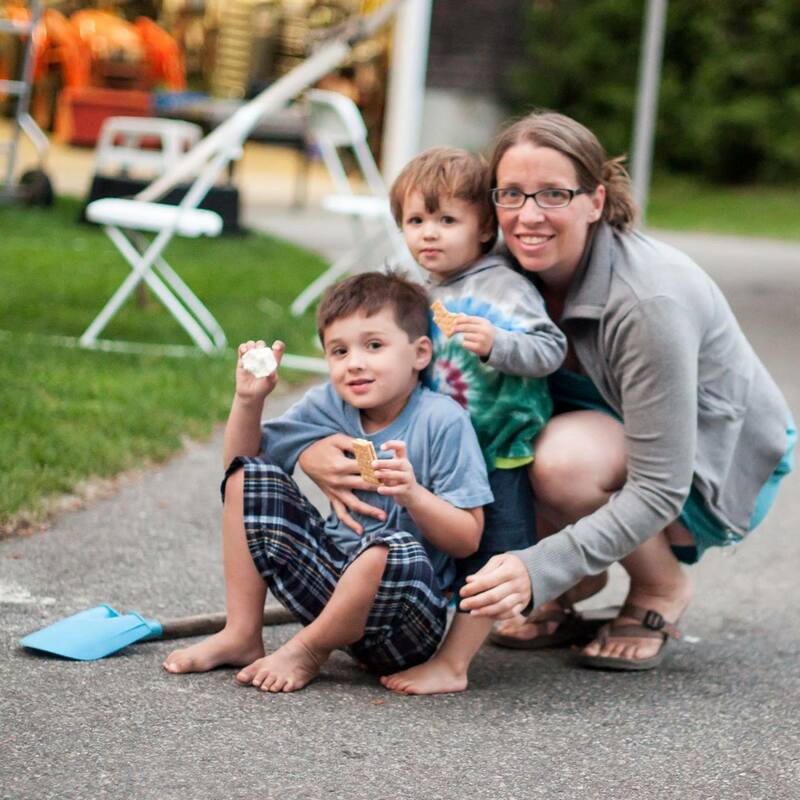 Her favorite subjects now are makers and her two adorable children. Check out her photography on Instagram: @fcollected.